3-5 April, Rottige Meente, West-Stellingwerf, Friesland, and Ossenzijl, IJsselham, Overijssel, second calendar-year, photographed, sound-recorded, videoed (R-J van der Leij, H Brandsma, E B Ebels et al; van der Leij & Ebels 2005, 2006; Birding World 18: 149, 2005, Dutch Birding 27: 221, plate 270, 223, plate 278, 234, plate 292, 2005, 28: 8, plate 10-11, 2006). This first for the Netherlands was found on the same day as another first, the Eastern Imperial Eagle at Kamperhoek, Flevoland. 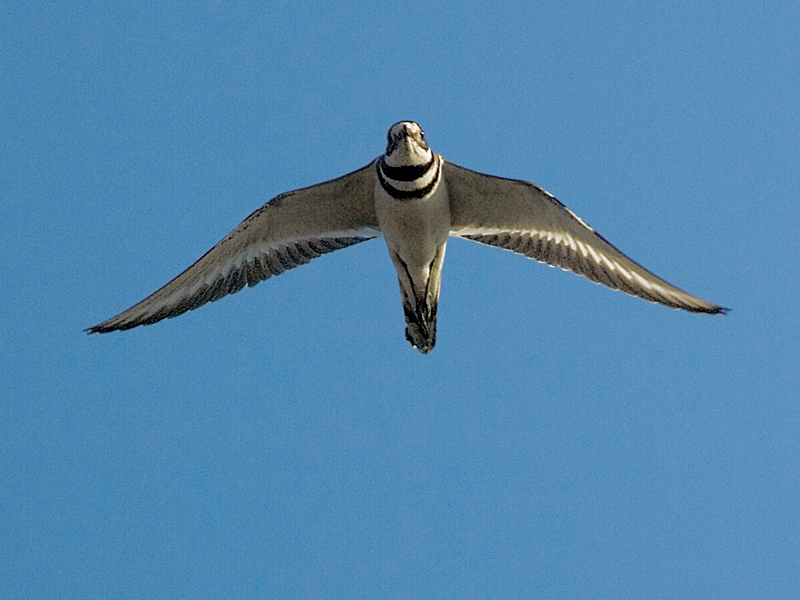 The Killdeer was shown on prime time on Dutch television. Annual Report 2005.